Sign up for our FREE class! 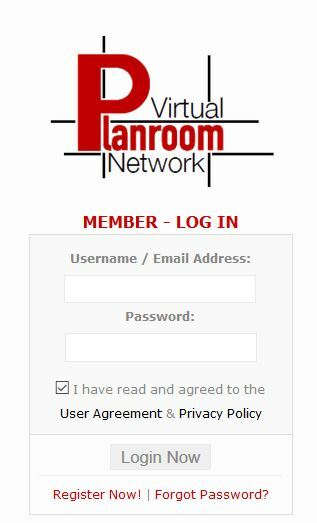 We will teach you how to get the most from your membership when you use our online Plan Room. PLUS Lunch is on us!